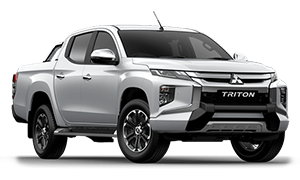 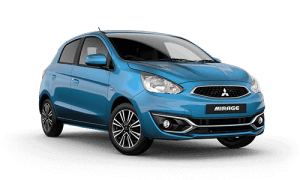 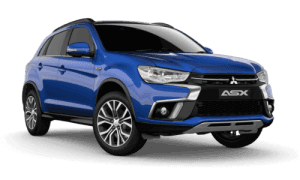 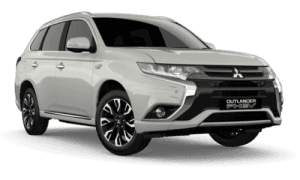 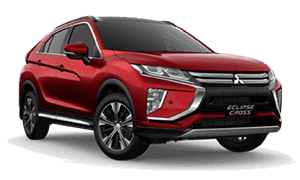 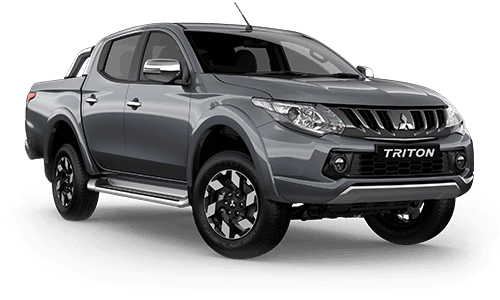 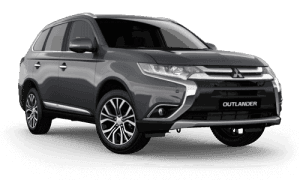 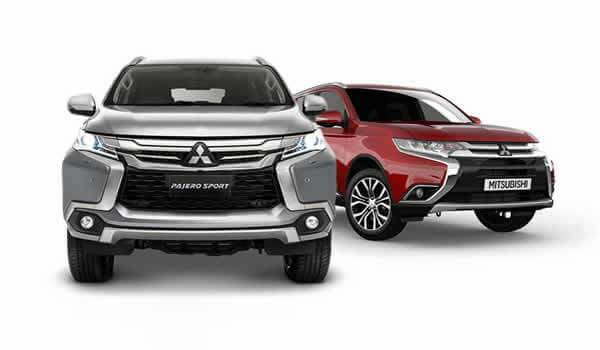 As a Mitsubishi dealer, Trivett Mitsubishi Parramatta provides you with high-performing Mitsubishi vehicles designed with the latest technology and ground-breaking safety systems that challenge convention. 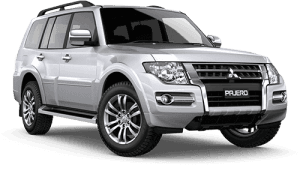 Located at 70 Church Street, Parramatta, we are your #1 choice for Mitsubishi vehicles. 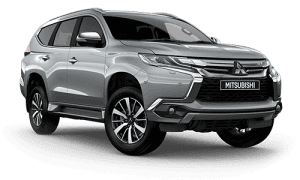 Here at Trivett Mitsubishi Parramatta, we constantly strive to deliver the ultimate customer experience at all times, so why not drop-in to Parramatta and visit us today. 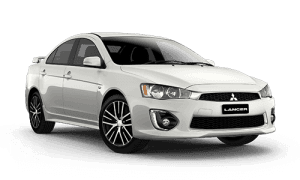 Our friendly and knowledgeable team are always ready to assist in finding the right Mitsubishi for you.